Whilst the standard Raleigh "Twenty" came with 20" wheels, there were also there were two other size variants: The "Eighteen" and "Twenty-Two". Introduced in 1972, the "Eighteen" was the "Twenty's" smaller sibling. Targeted at children or very short people, it is identical to the "Twenty" except 10% smaller. It also dispensed with the two bracing struts at the bottom bracket. 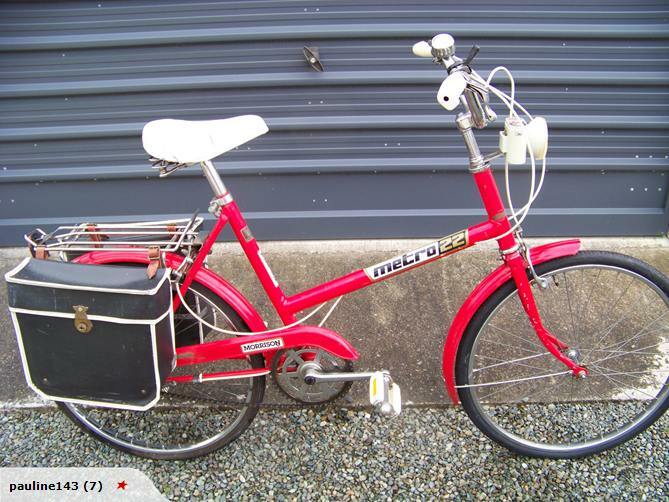 Like the "Twenty" it was available in single-speed and in 3-speed versions, and it was also manufactured in New-Zealand. 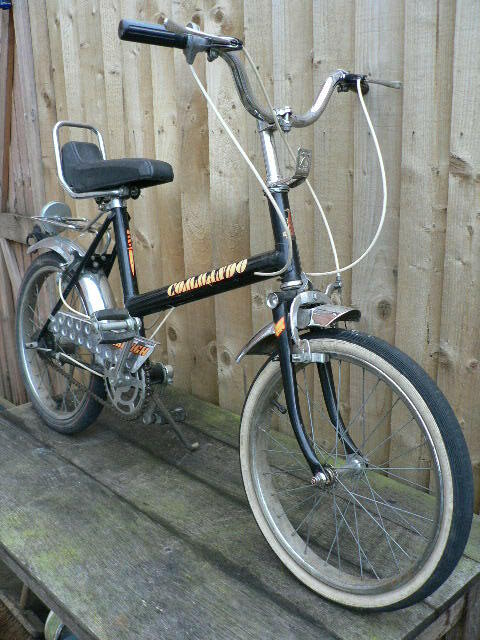 In 1973, Raleigh also issued the "Commando" which was essentially an "Eighteen" frame with a short chopper style seat. 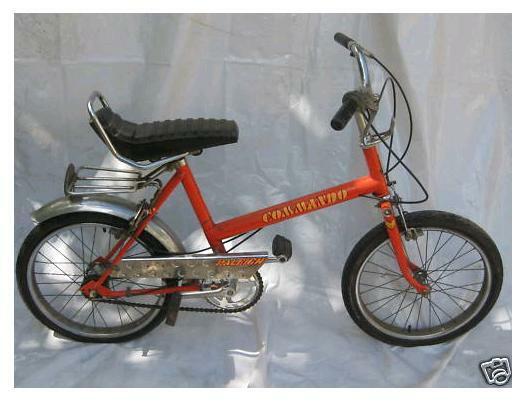 There was also a smaller version of the "Commando" with 16" wheels. The "Twenty-Two" was a 10% larger model. One particular example is the Morrison "Metro-22". Morrison Industries manufactured the "Twenty" under licence and they were sold with the Raleigh badge, but they were distinctly different from their Nottingham-built cousins. 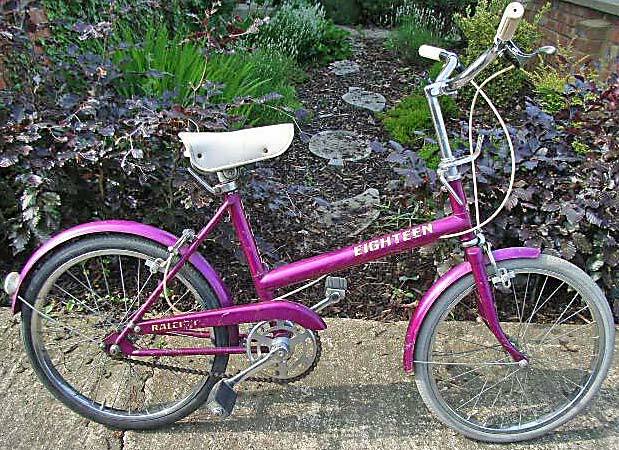 The "Twenty-Two's" typically came with 22" x 1-3/8" wheels and tyres, although a change to 22" x 1.75" was made when the H-frame design was retired and the U-frame folding bicycles which succeeded the "Twenty" came onto the market. The most immediately apparent difference is the lack of bracing struts. Less obvious differences seen on this example include the use of a Shimano 3-speed hub, and the use of a regular binder bolt in the stem.